Here's a quick overview of Raffles Medical Group Ltd's (SGX: BSL) historical performance for the last five years. We're examining Raffles Medical Group Ltd’s (SGX: BSL) management's thoughts on its latest performance and future growth. DBS Group Holdings Ltd (SGX: D05), Oversea-Chinese Banking Corporation Limited (SGX: O39), and Raffles Medical Group Ltd (SGX: BSL) are three companies to hold for the long-term. Despite all the good things to like about Raffles Medical Group Ltd (SGX: BSL), here’s one thing not to like about the company now. 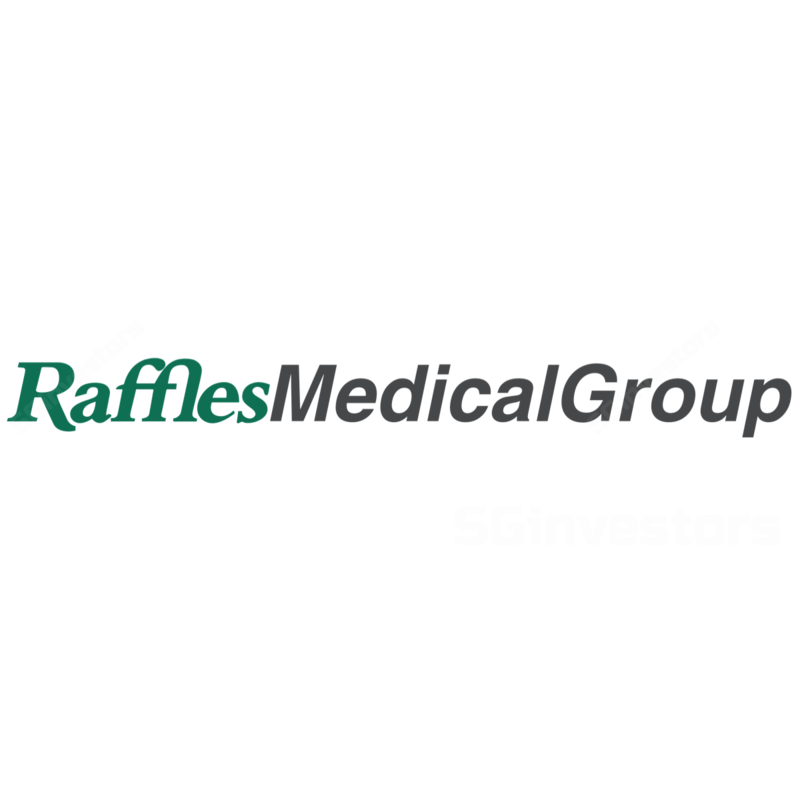 We will look at five reasons why Raffles Medical Group Ltd (SGX: BSL) may qualify as good investment candidate. We will look at three reasons why Raffles Medical Group Ltd (SGX: BSL) may qualify as good investment candidate. 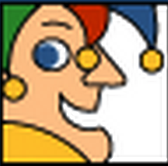 Raffles Medical Group Ltd (SGX:BSL) and Singapore O&G Ltd (SGX:1D8) are both healthcare stocks. Which is the better buy right now? Raffles Medical Group Ltd (SGX:BSL) and Sheng Siong Group Ltd (SGX:OV8) saw their profits grow in 2018. We will have an overview of the positive and negatives factors from Raffles Group Ltd’s(SGX: BSL) latest result. The integrated healthcare provider reported a steady set of earnings along with an increase in final dividends. Raffles Medical Group Ltd’s (SGX: BSL) widely-anticipated hospital in Chongqing, China, has opened. I am not planning to sell my shares of Raffles Medical Group Ltd (SGX: BSL) despite its recent share price decline.